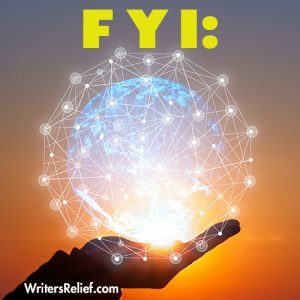 Writer's Relief Staff - Writer's Relief, Inc. Okay, let’s all admit it—many times we DO judge a book by its cover. When choosing a book for our TBR (To Be Read) list, we’ve all seen cover art that intrigues us and makes us eagerly flip to the back cover to learn more. But we’ve also seen wonky cover designs that make us think not this one as we quickly move on to the next option. Writer’s Relief has collected a few of those book cover blunders here. Not using a ruler. Nearly all design software comes with rulers or other widgets that can be used to ensure all the elements on a book cover are aligned. When book cover designers fail to use these tools, it can make cover art look wonky. Aside from having to tilt your head to read the title, having a crooked book title or skewed artwork practically screams “This book’s writing will not live up to your expectations.” Unless, of course, you’re expecting something with a really odd slant. Accidental distractions. We suspect this book cover was meant to suggest smoldering passion. 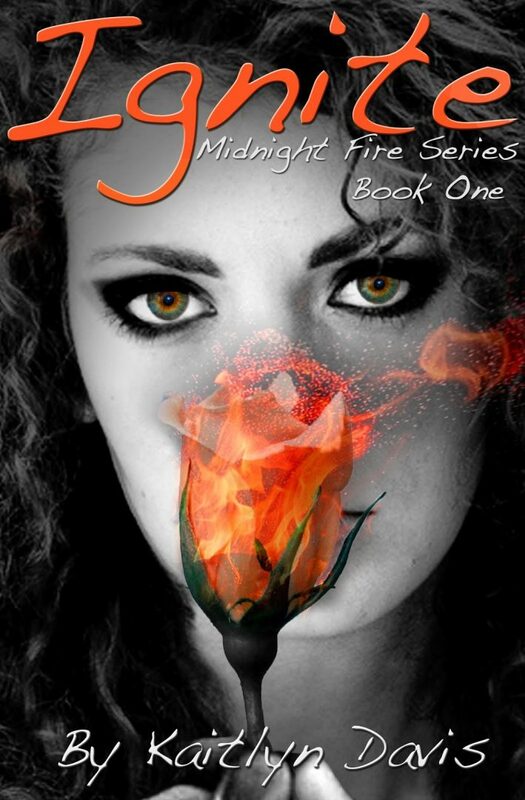 However, the style and placement of the fiery flower make it seem as if this lovely lass has a big, honking red nose. Professional photographers know to be on the lookout for distractions that the eye doesn’t always consciously register: like when antlers on the wall behind a subject seem to be poking out of his head, or telephone wires cut across a city skyline. Rather than igniting desire, this cover art is more likely to send potential readers scurrying for a tissue and a bottle of allergy medicine. Hard-to-read fonts. One common mistake is trying to squeeze so much text onto a book cover that readers can barely see the words without a magnifying glass. Another well-intentioned error is the one seen in this book cover example: Because the font has so many bells and whistles, the words are illegible. 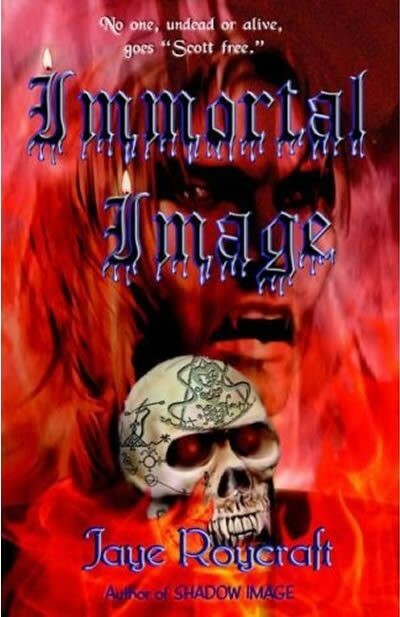 Decorative fonts can help sell a book, especially a horror novel. But when the typeface renders the novel’s title a mystery, only zombies with an eternity to spend deciphering the words will be interested in reading this book. Overexposure and other lighting mistakes. With modern photo editing software, it’s easy to slip up and get carried away. 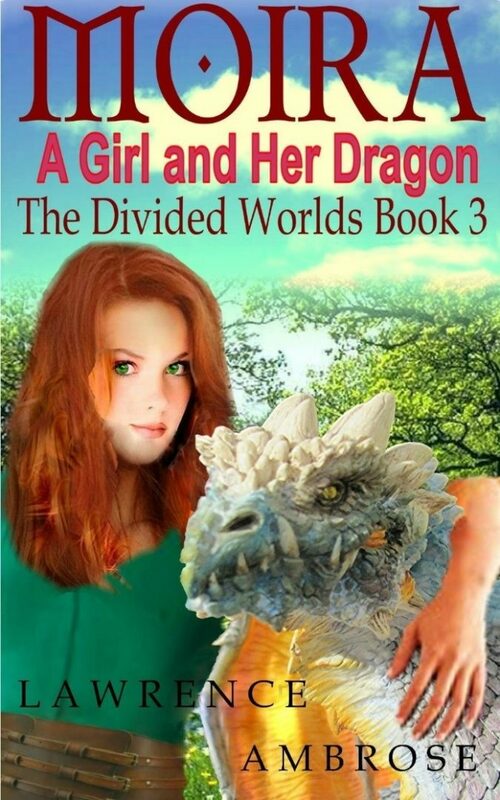 Many authors make the mistake of applying too many adjustments to their cover art. When this happens, the subject may become overexposed, grainy, or disappear altogether. 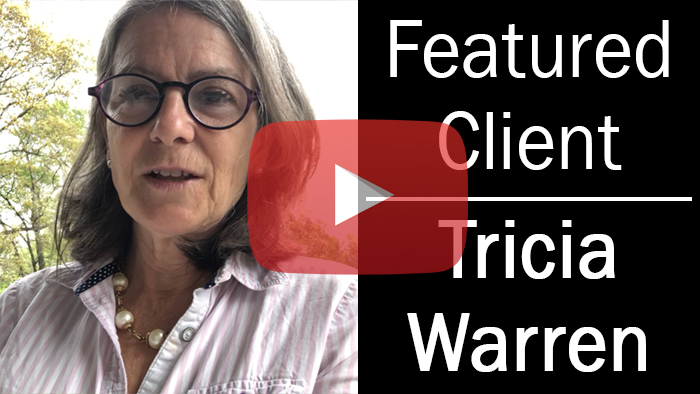 The best choice is to use a light touch with editing software or to find different art or photographs that won’t require any doctoring. We know vampires are supposed to be pale, but this cover is a bit beyond the pale. 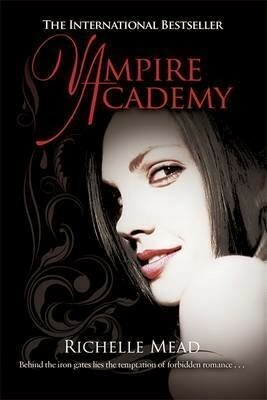 And potential readers may scratch their heads and wonder if all vampires at this academy have large bulbous growths attached to the sides of their floating heads—and wouldn’t that interfere with biting their victims? Cut-and-paste catastrophes. A well-edited image shouldn’t look edited at all! 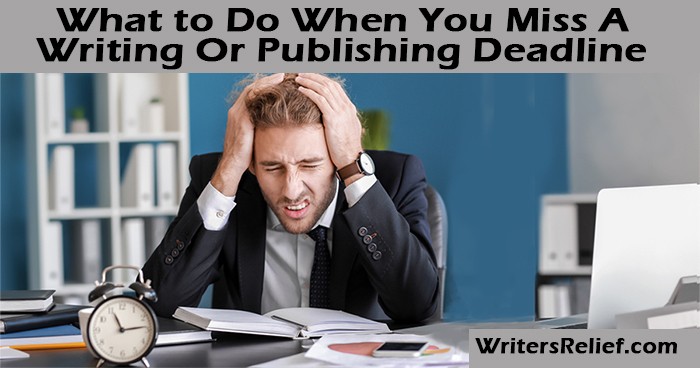 But some authors insist on designing their own covers—and this is one of the biggest mistakes a self-publishing writer can make. A writer may be able to paint vibrant images with words, but that talent doesn’t automatically translate into prowess in graphic design. It can be painfully obvious when an inexperienced graphic designer creates cover art. 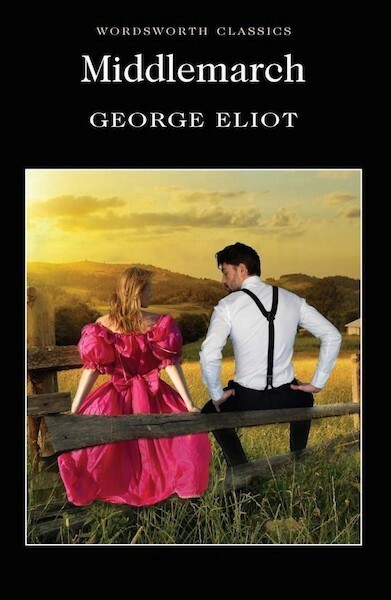 Just as it must be painfully uncomfortable for the Middlemarch couple to sit on that fence without having any sense of depth or proportion. And it also helps if you, your dragon, and your background are all rendered in the same style, either all photographs or all illustrations—not a mix of both. Dragons hate that. Indecipherable graphics. 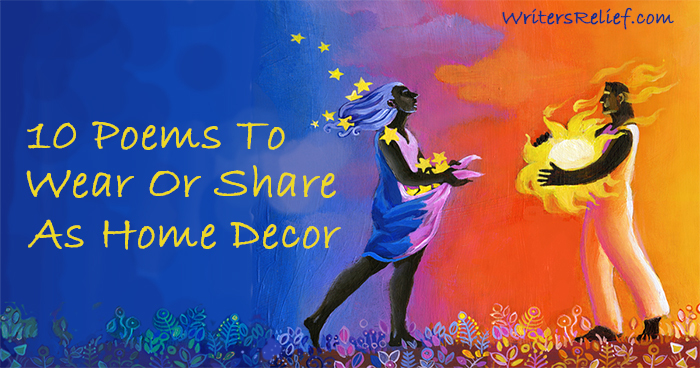 Certain genres have standard tropes that readers expect to see, and it’s best when a book’s artwork represents the right genre. 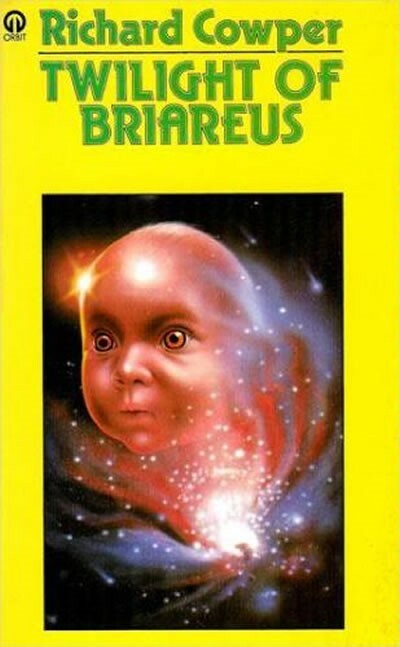 But when authors get too abstract with their cover art, potential readers may not be able to figure out what type of book they have in their hands. 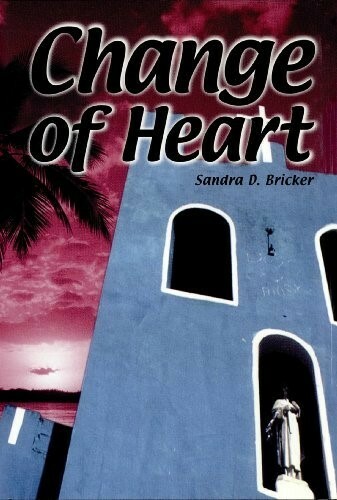 Is Change of Heart a romance? Or a sci-fi story about flat, one-dimensional buildings in a strange pink world where statues enjoy a good window view? 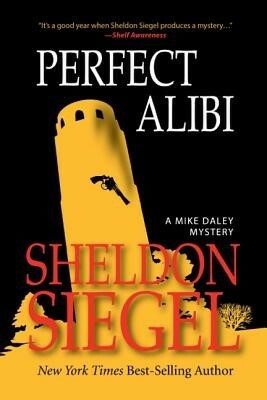 Perfect Alibi hits some of the right notes for a mystery/thriller cover, but the proportion of the tower to the gun—not so accurate. Unless (possible spoiler alert!) the killer is a gun-toting King Kong. Question: Has the cover art ever caused you to choose NOT to buy a book? Why?